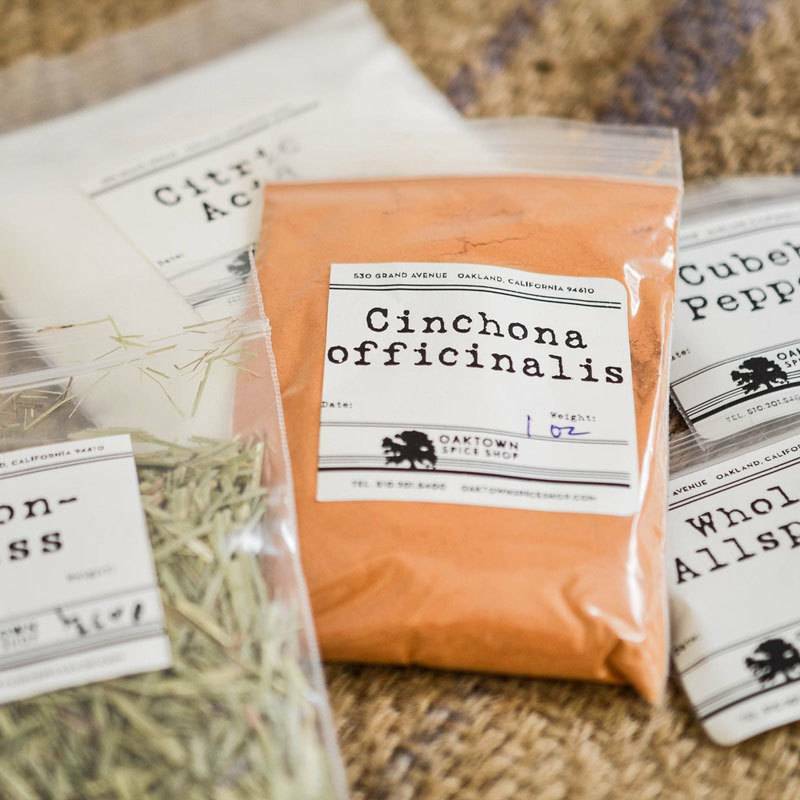 Make your own tonic with this fun, easy DIY kit from Oaktown Spice Shop. 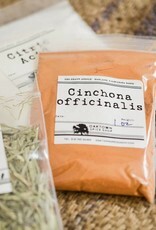 This kit makes tonic syrup, or concentrate, which keeps in the fridge for several months. Just add club soda for fresh tonic water! Includes ingredients, instructions and recipes.